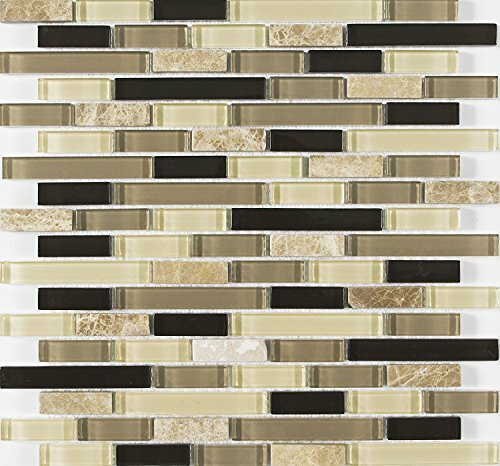 This mosaic is designed with versatility, beauty, and function in mind. Fill your entire wall or cut into smaller pieces for a beautiful border to enhance any design. This mosiac is from our best selling collection.